Have you been cleaning out the attic or closet lately? Did you find an old photo of your grandparents wedding or your old baby pictures? Are they damaged or faded photos from your past? 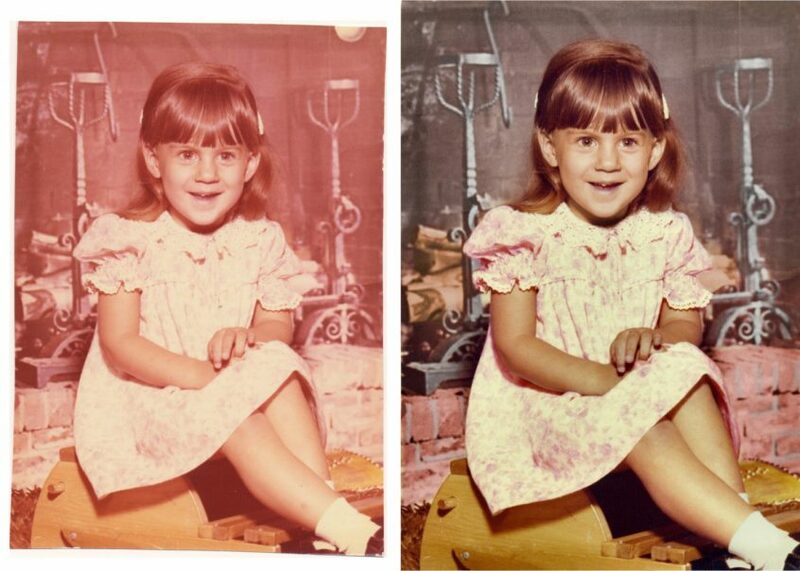 Bronson Photography has restoration services that may be able to fix your old pictures. 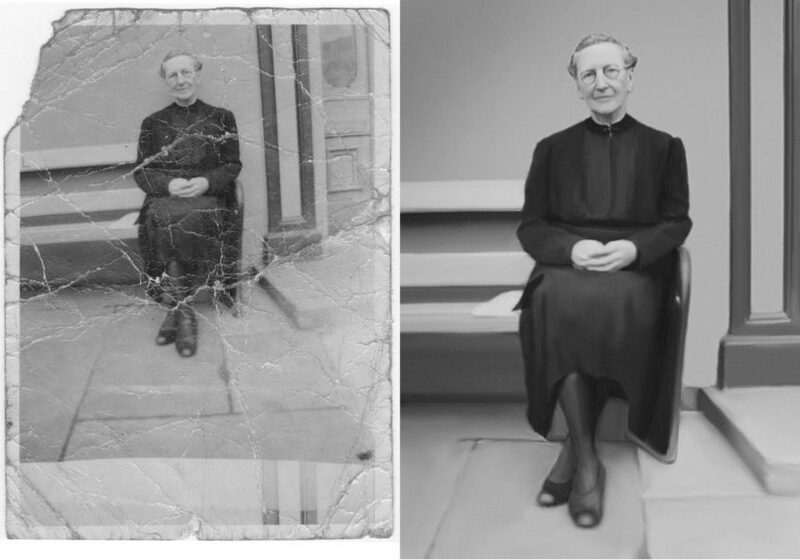 Bronson Photography restoration services can take water damaged, torn, cracked, faded old pictures…photograph them and digitally repair the damaged antique heirloom photos to a look like new. Bronson Photography will work on black and white, hand tinted colorized or color photos. Bring them to the studio for an estimate on the cost.